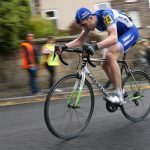 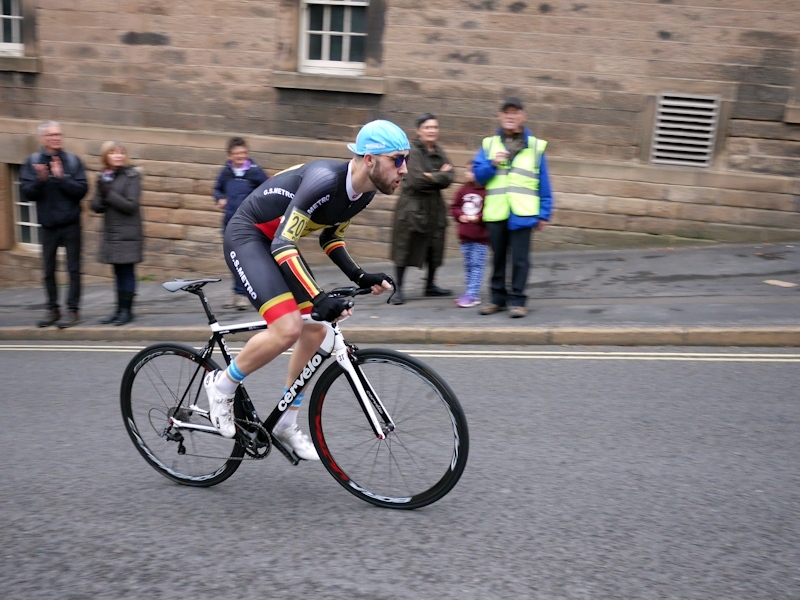 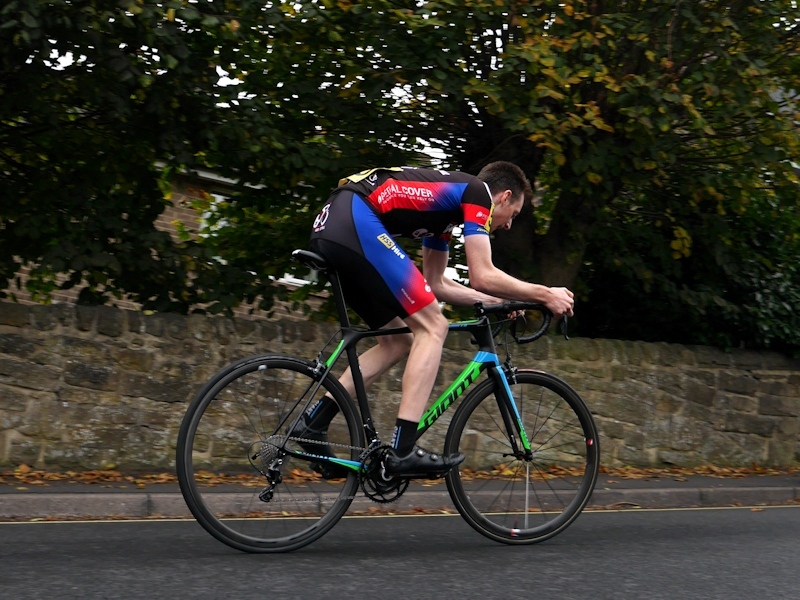 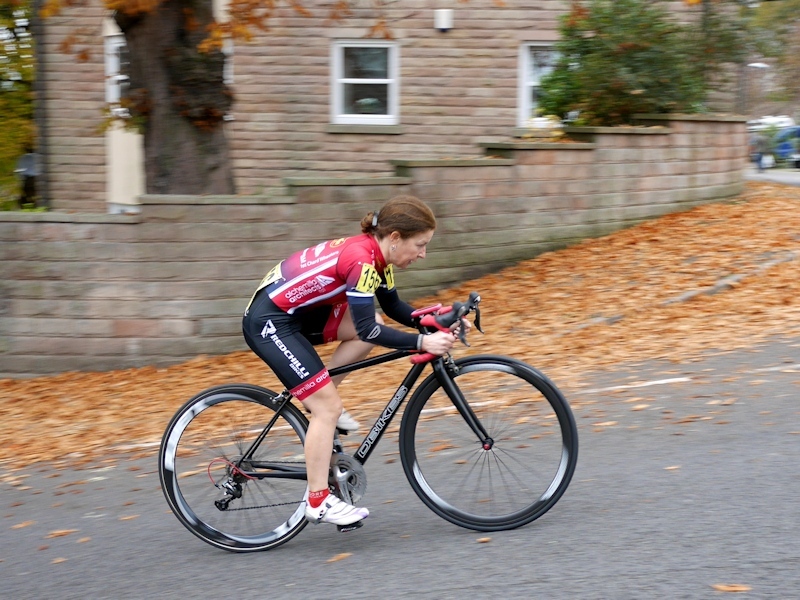 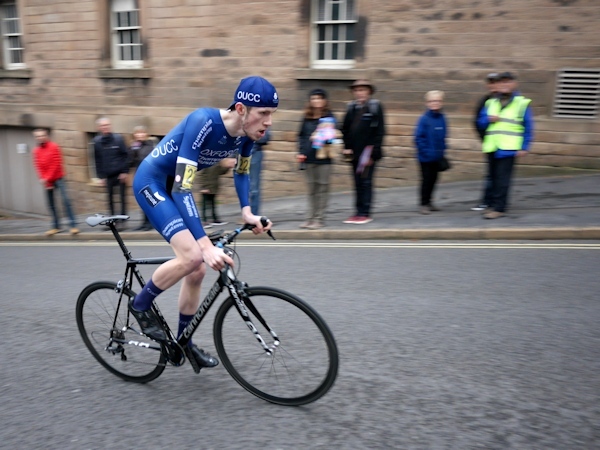 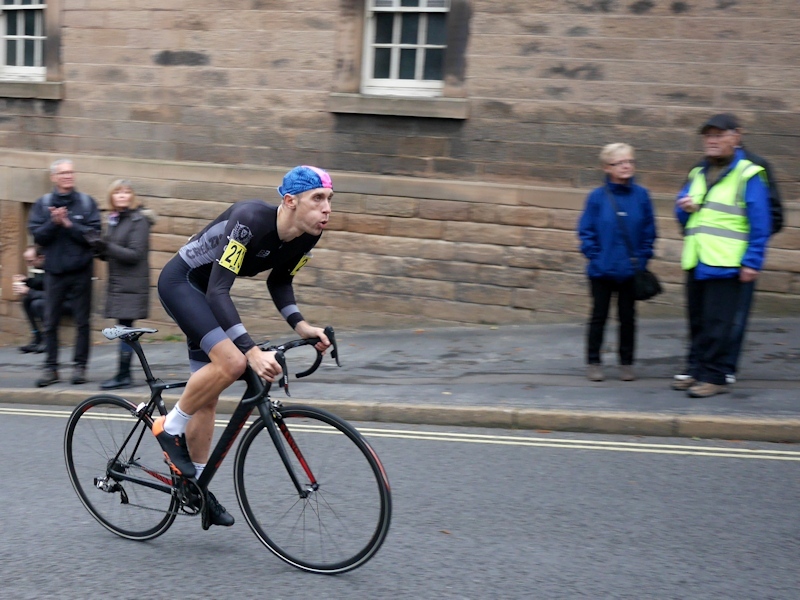 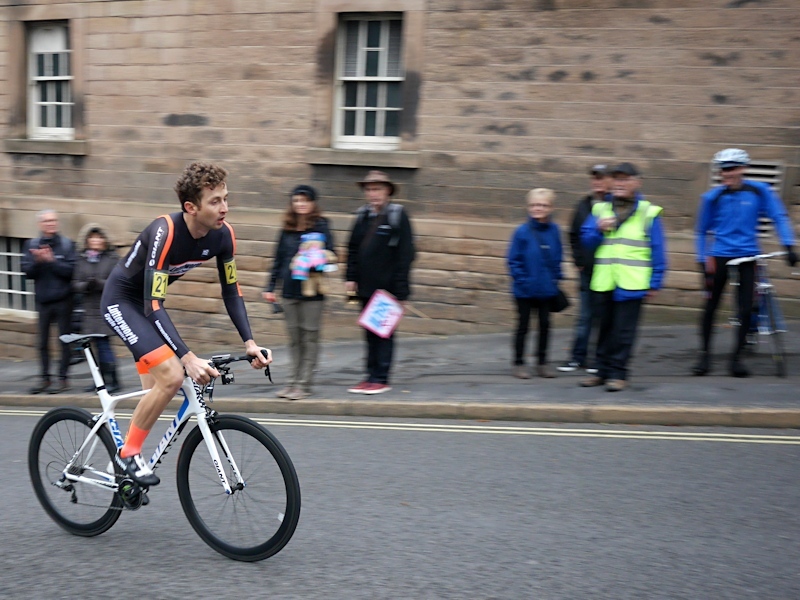 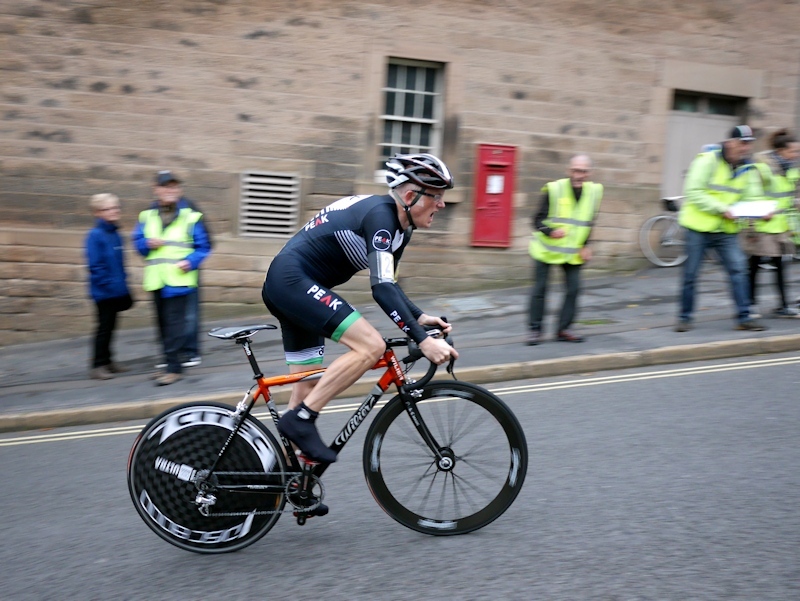 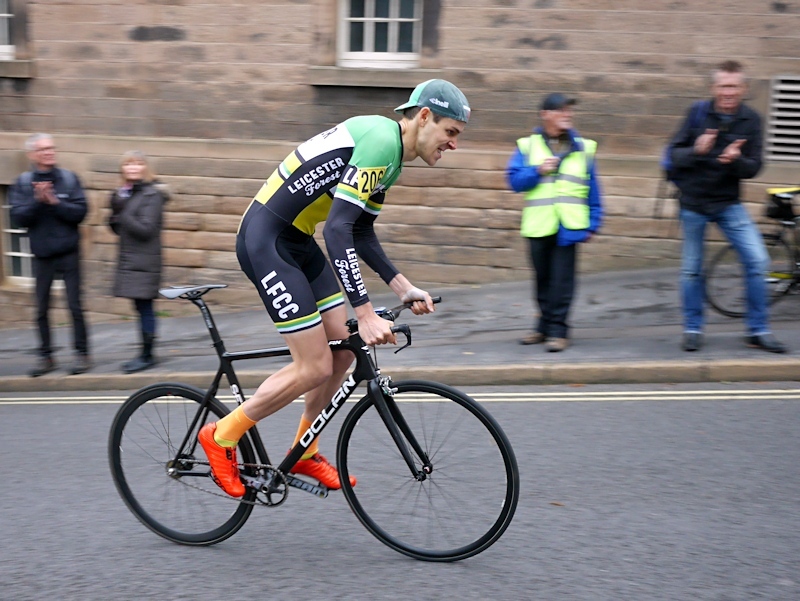 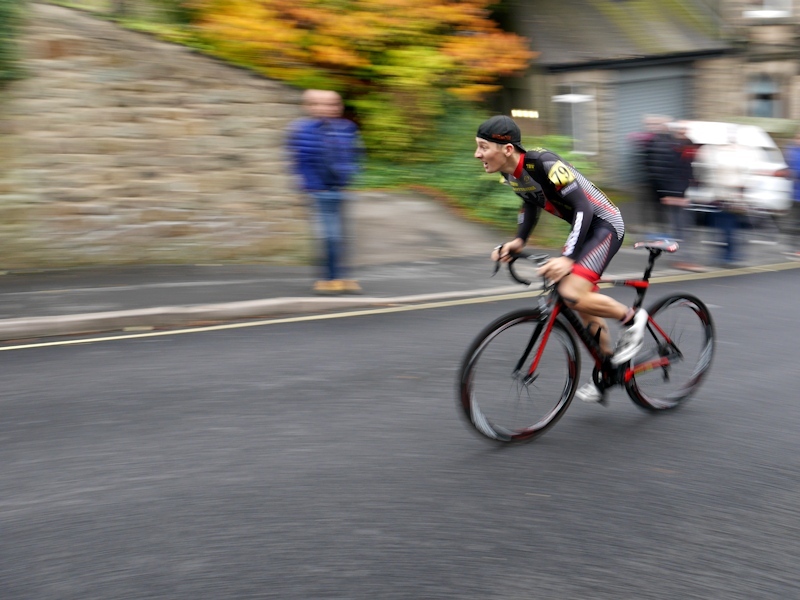 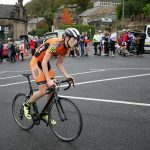 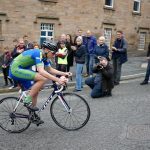 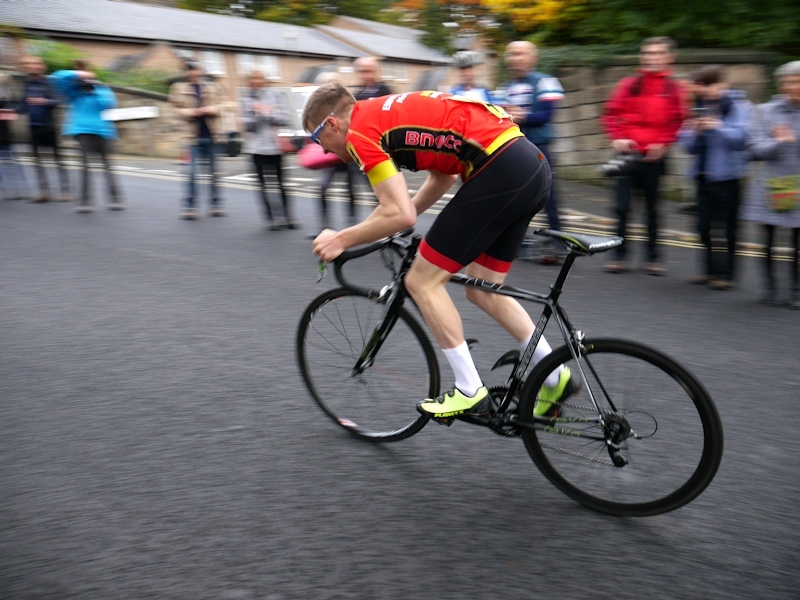 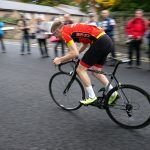 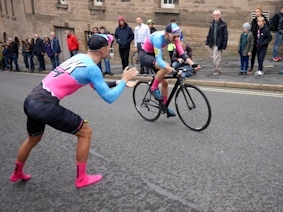 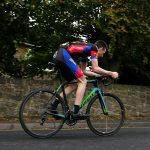 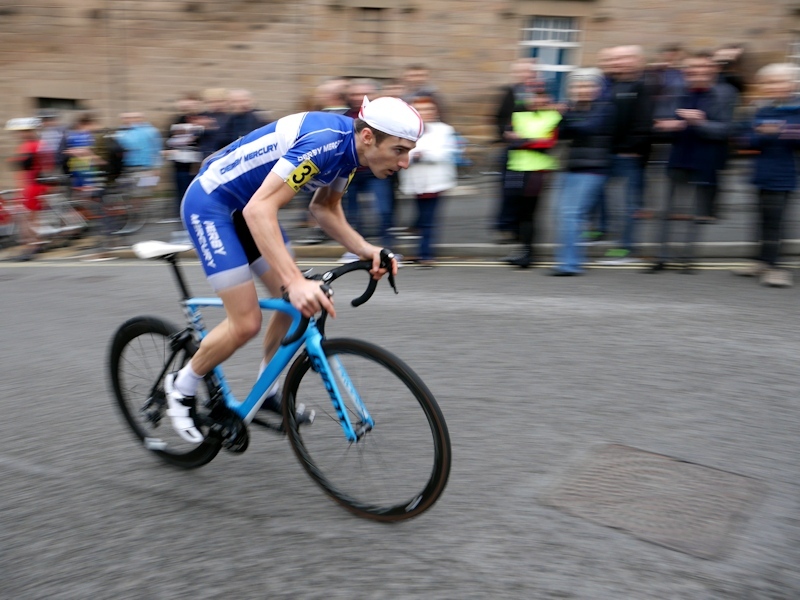 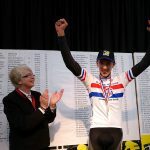 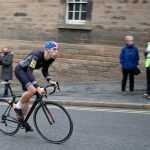 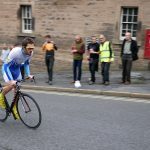 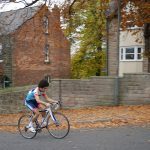 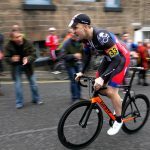 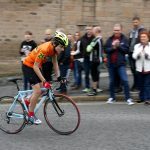 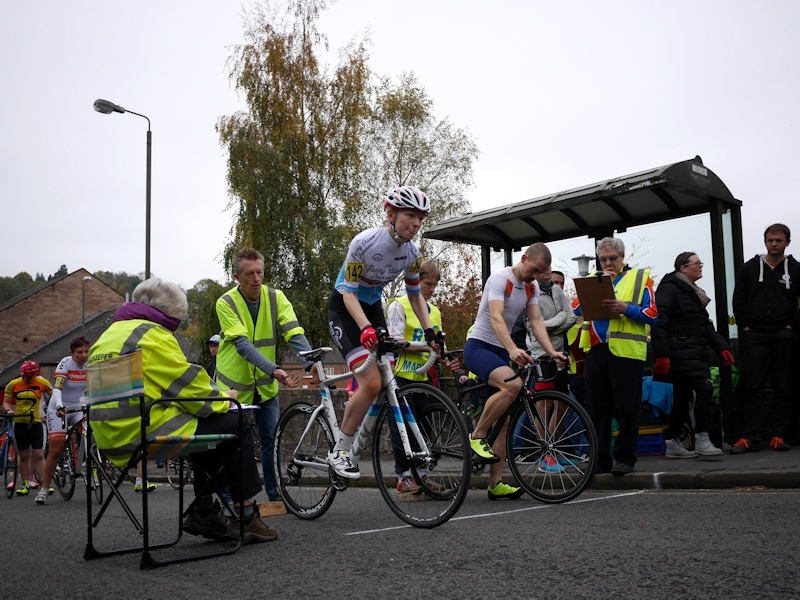 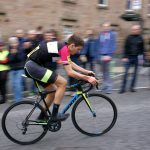 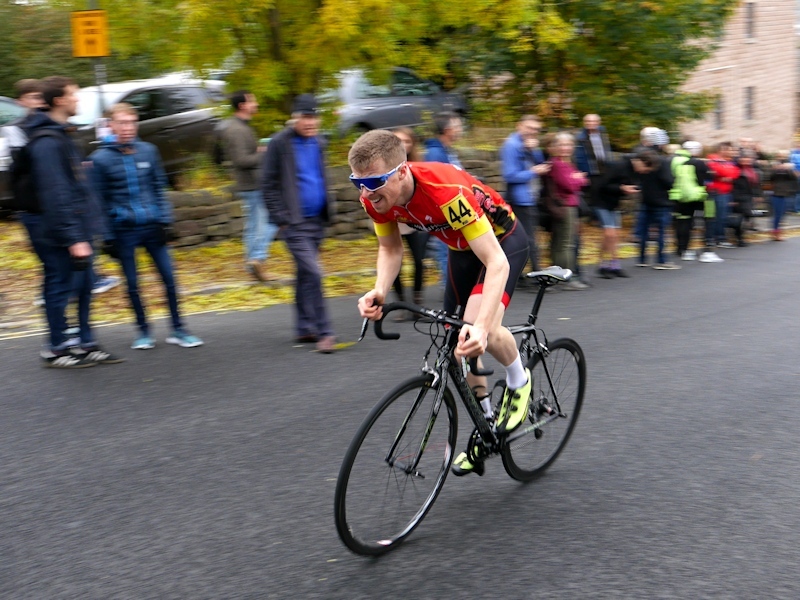 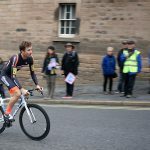 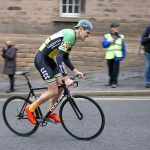 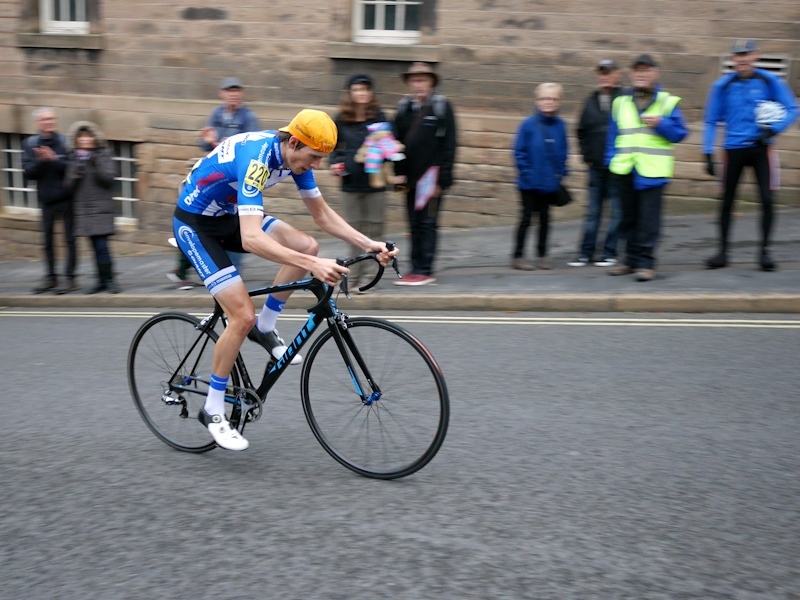 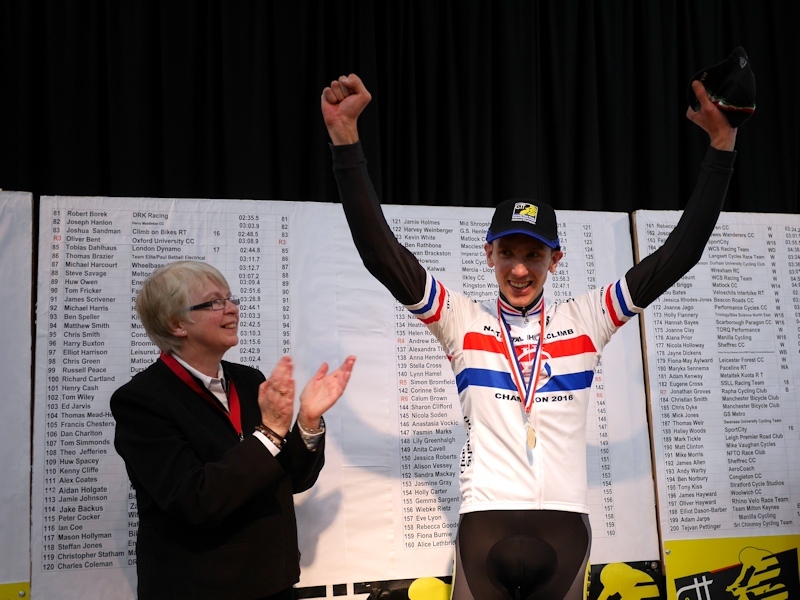 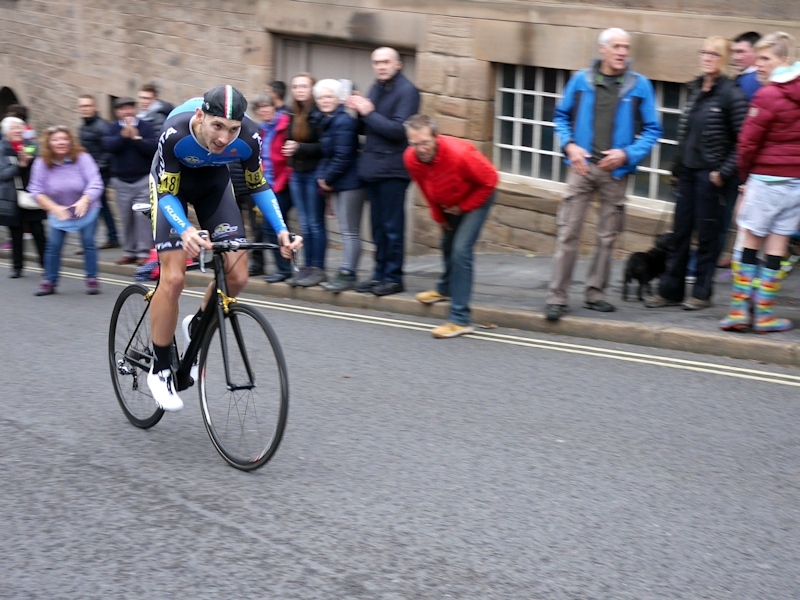 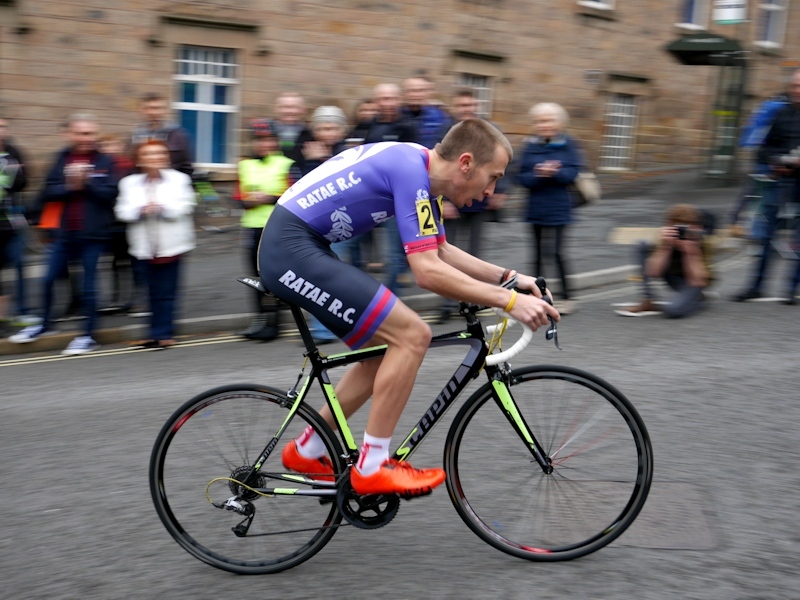 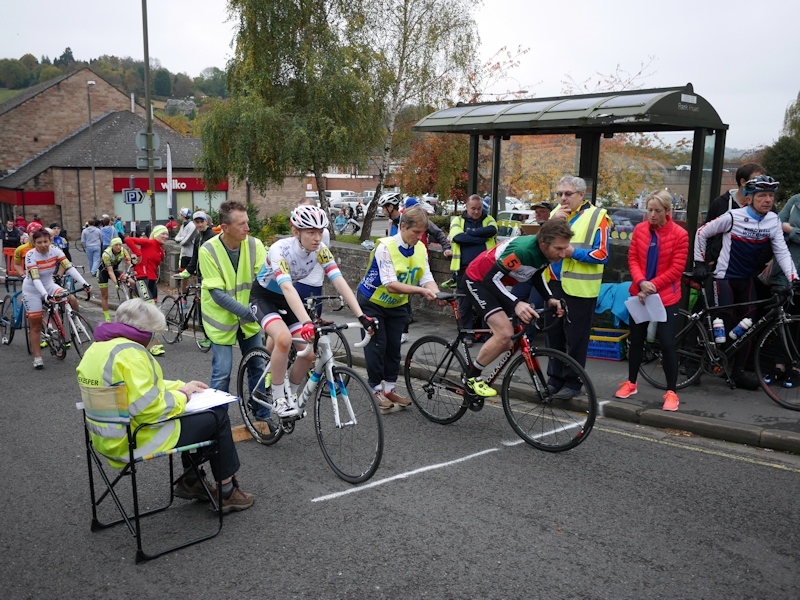 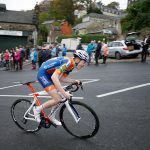 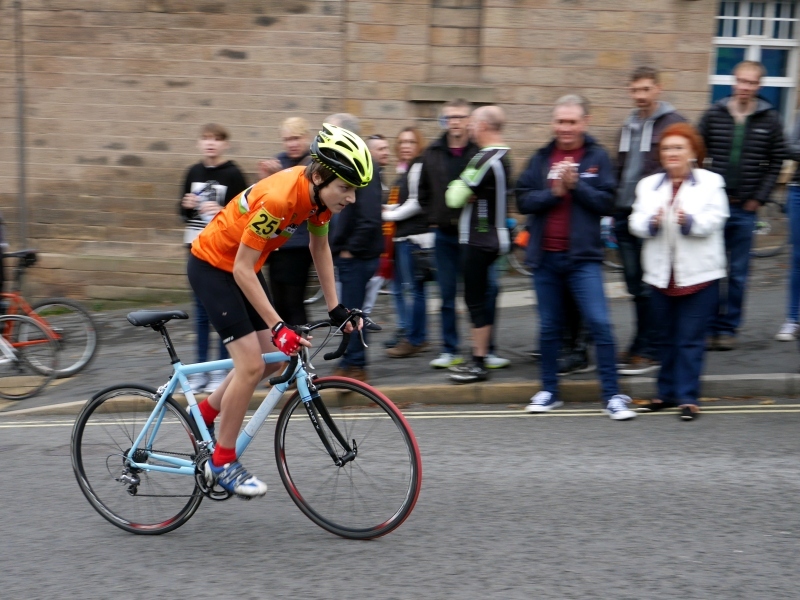 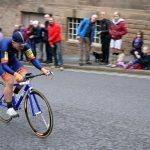 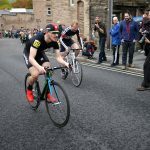 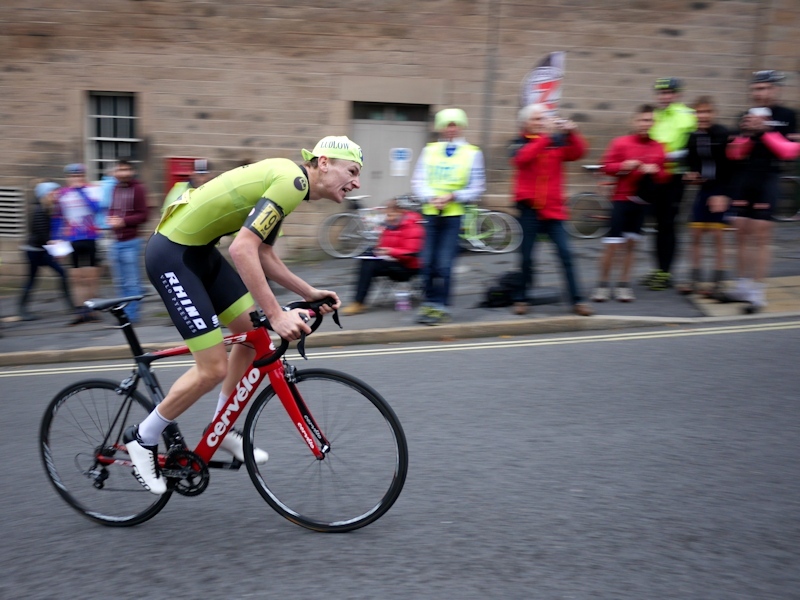 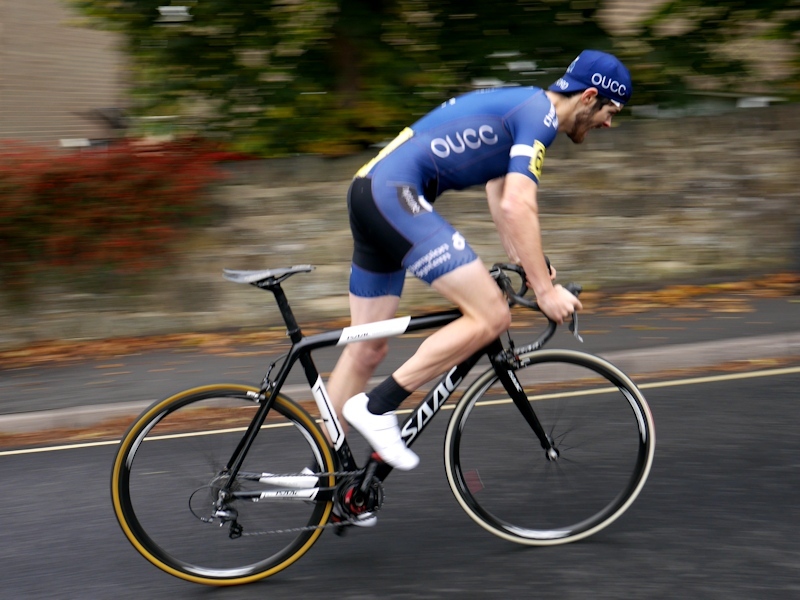 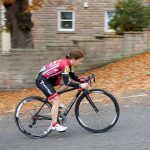 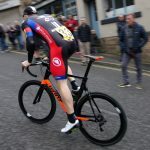 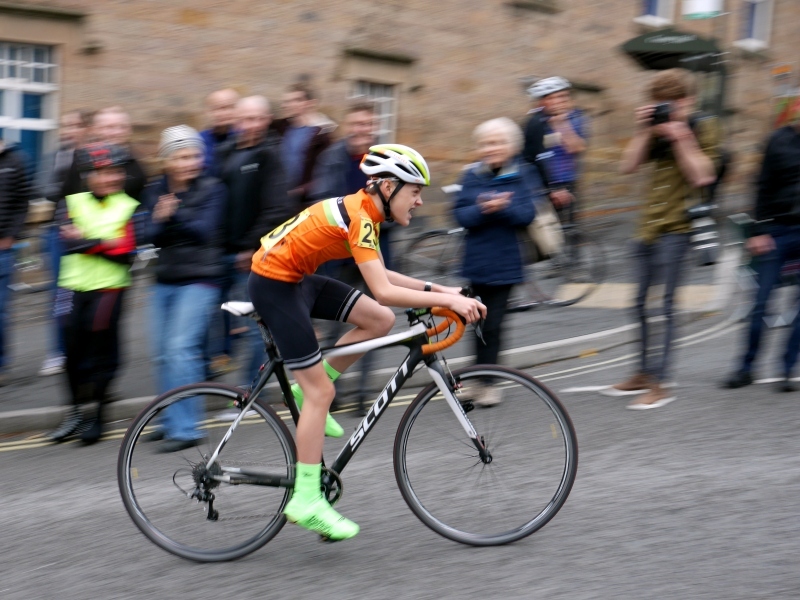 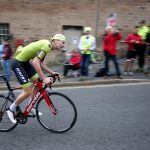 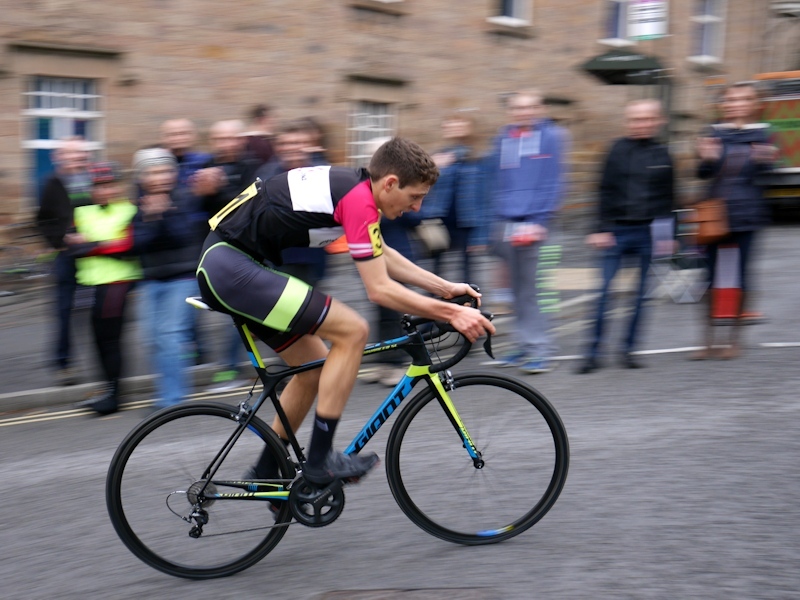 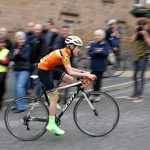 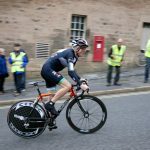 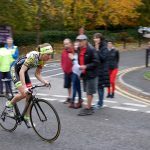 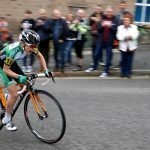 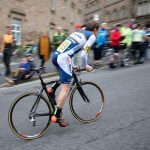 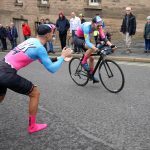 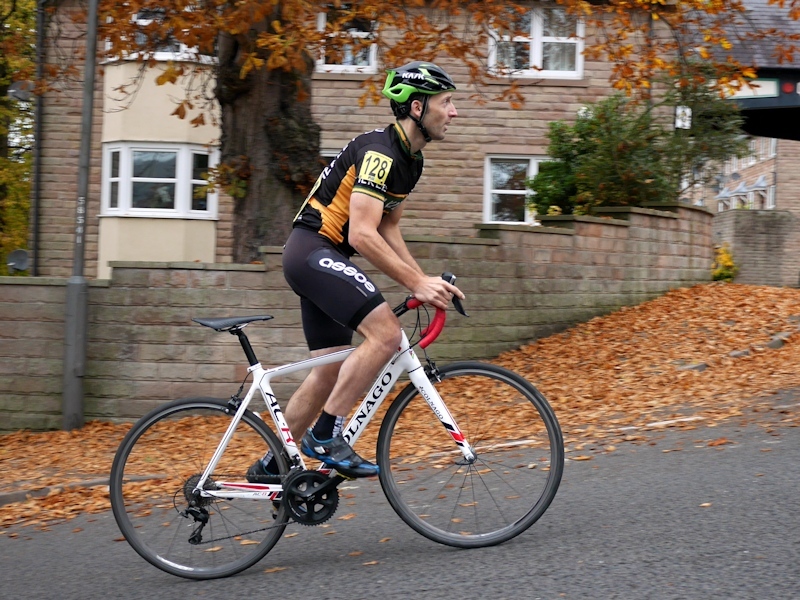 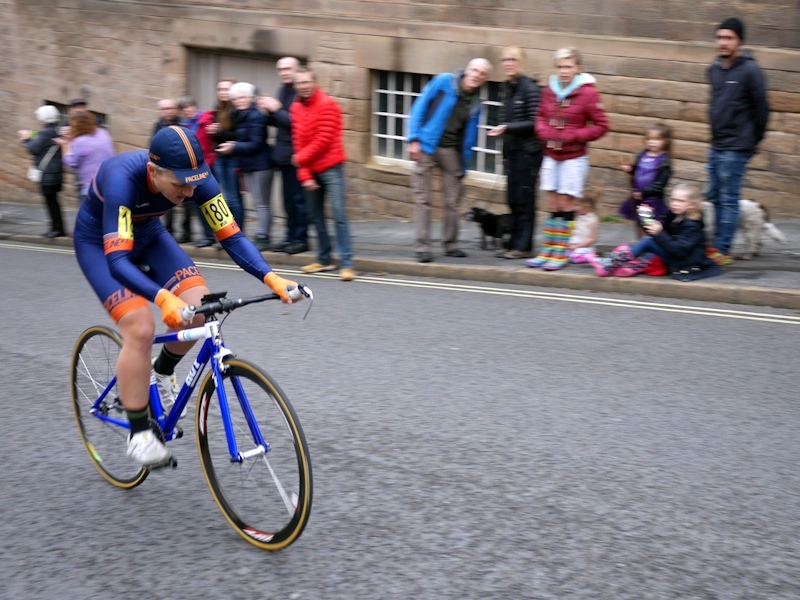 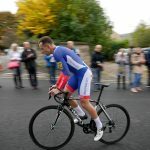 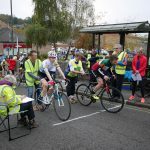 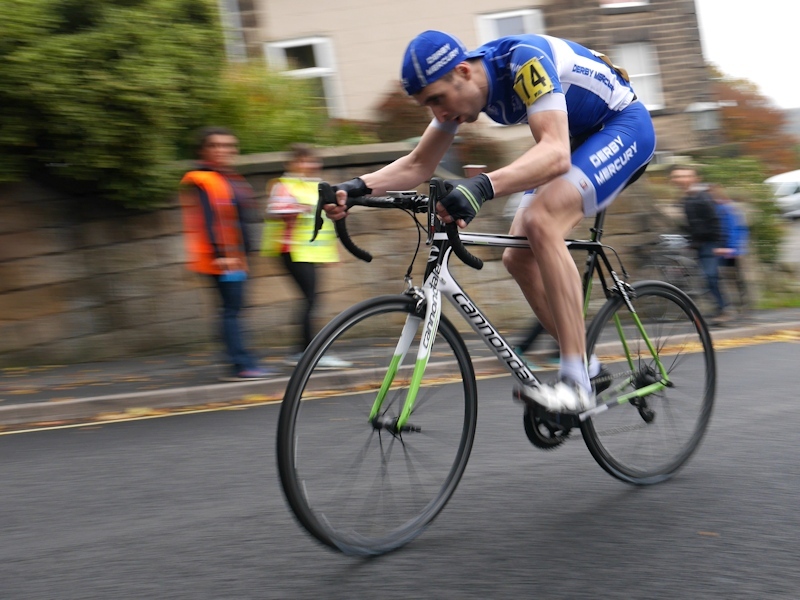 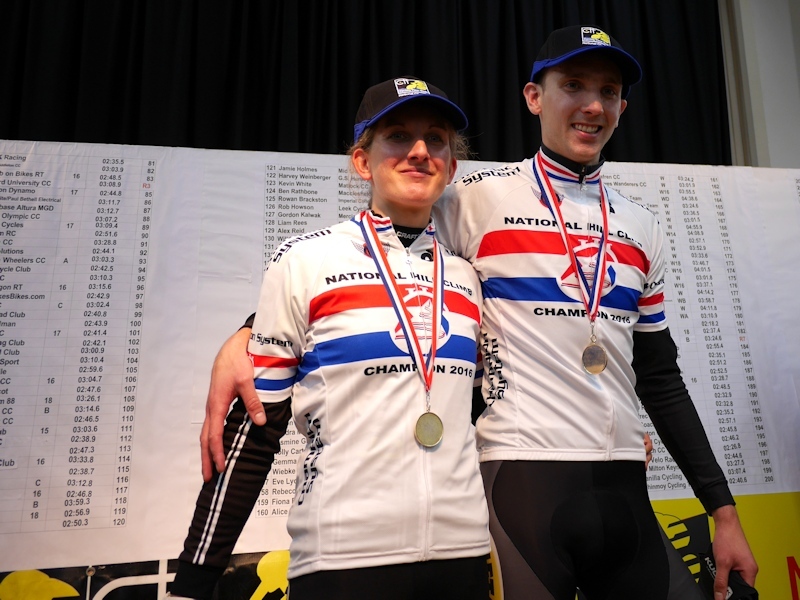 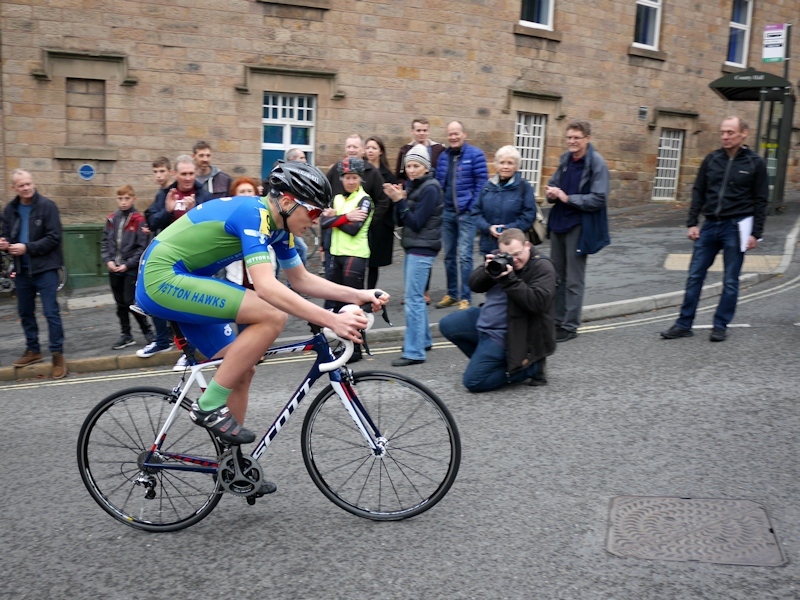 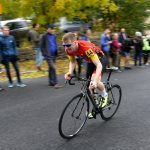 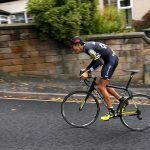 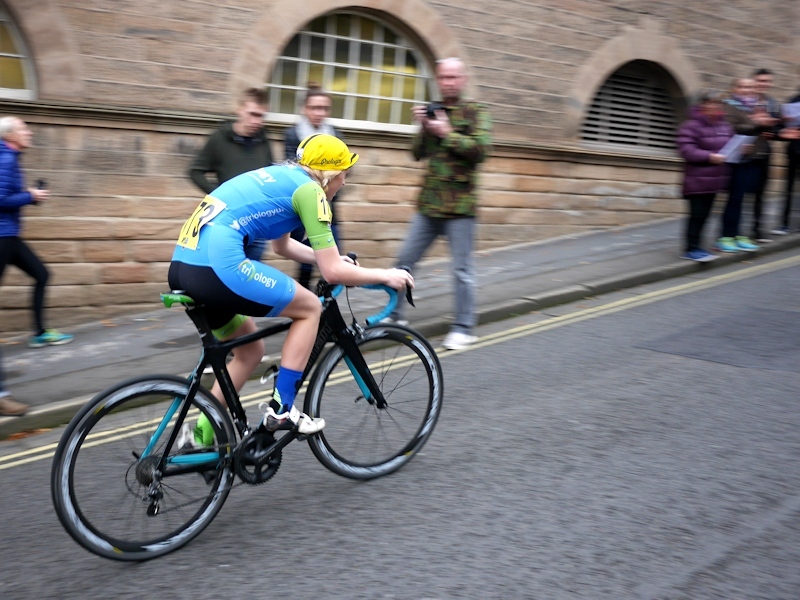 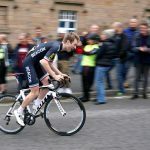 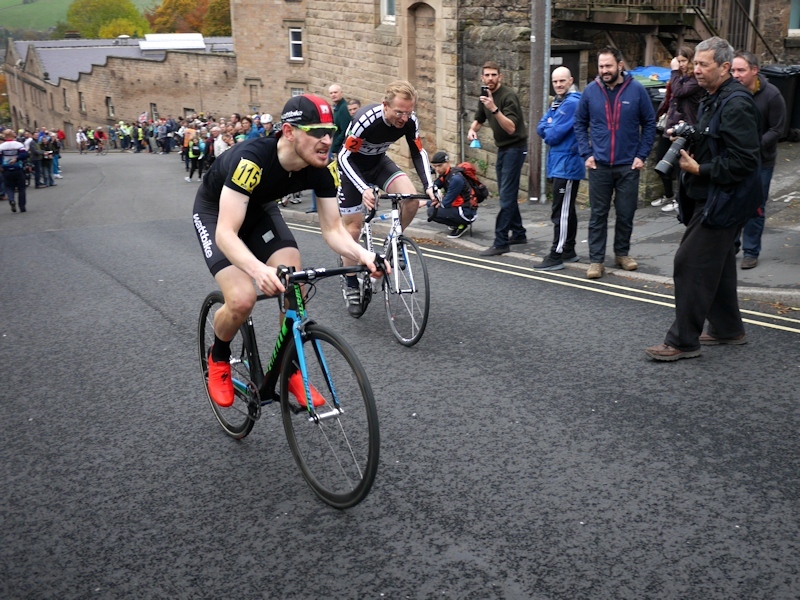 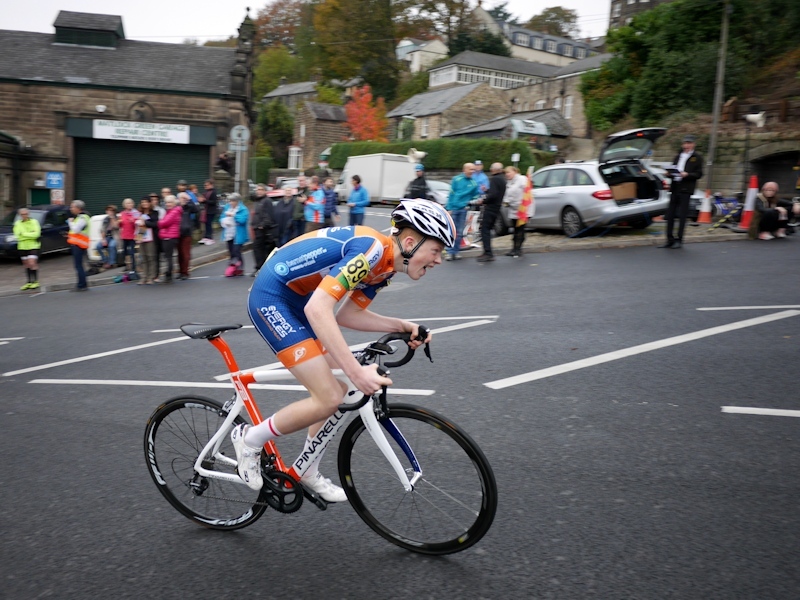 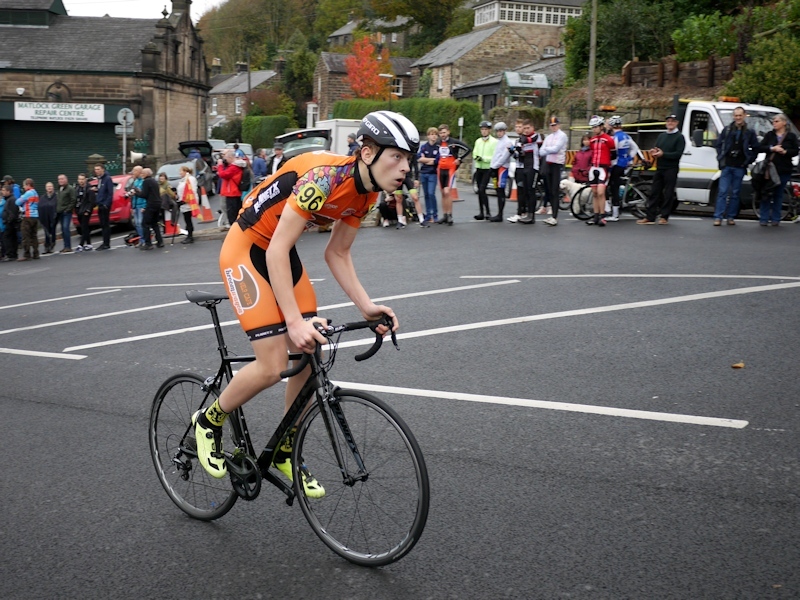 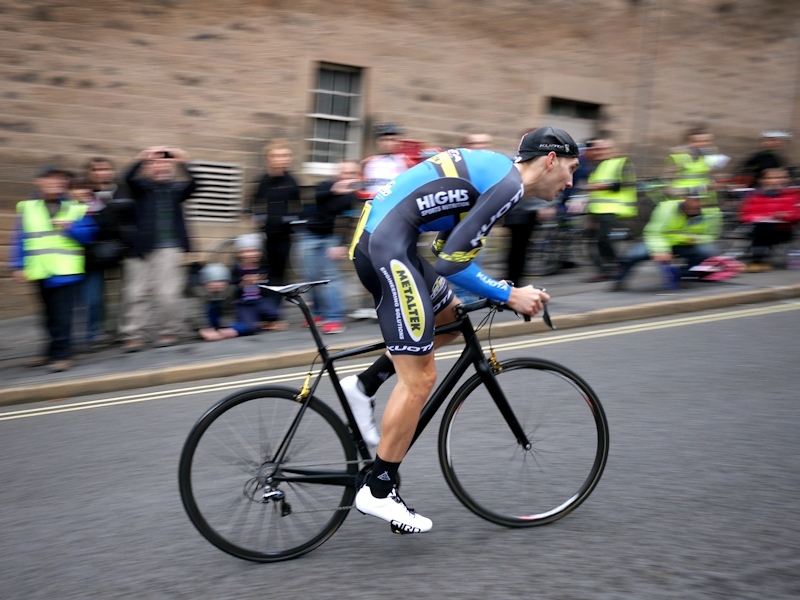 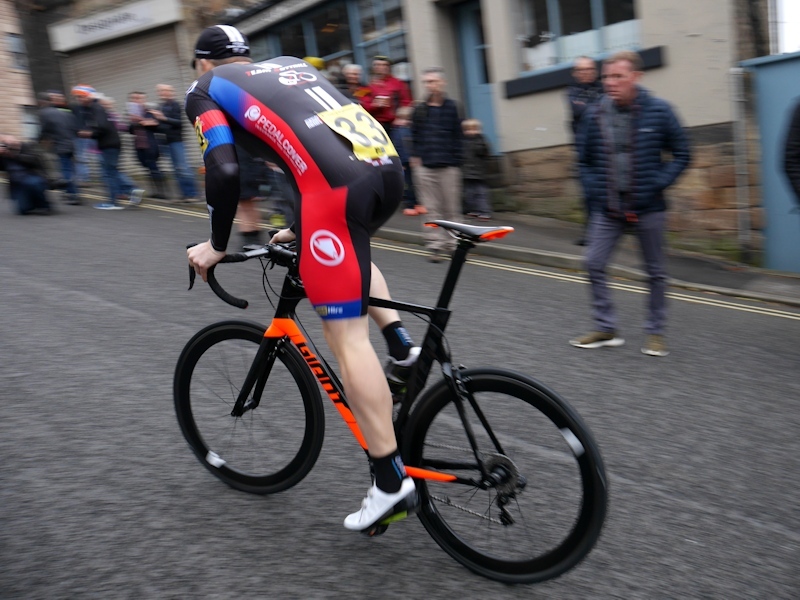 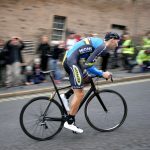 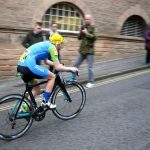 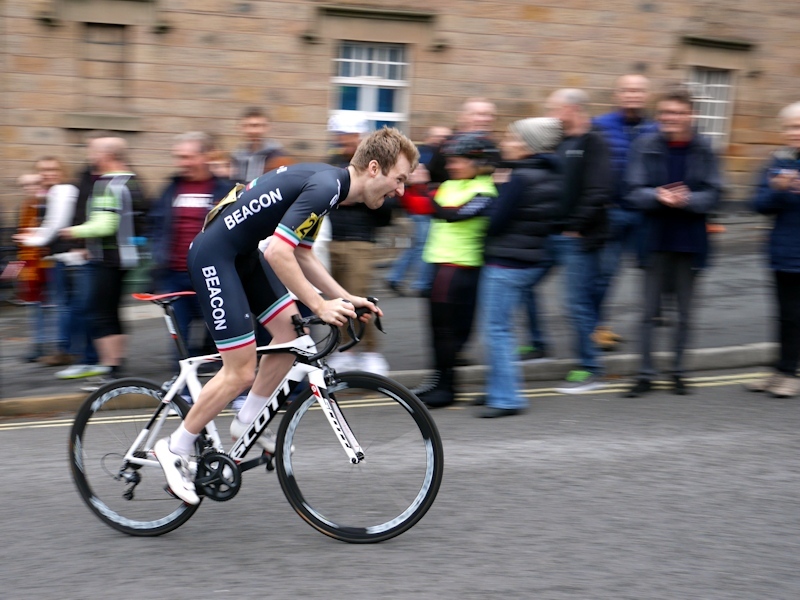 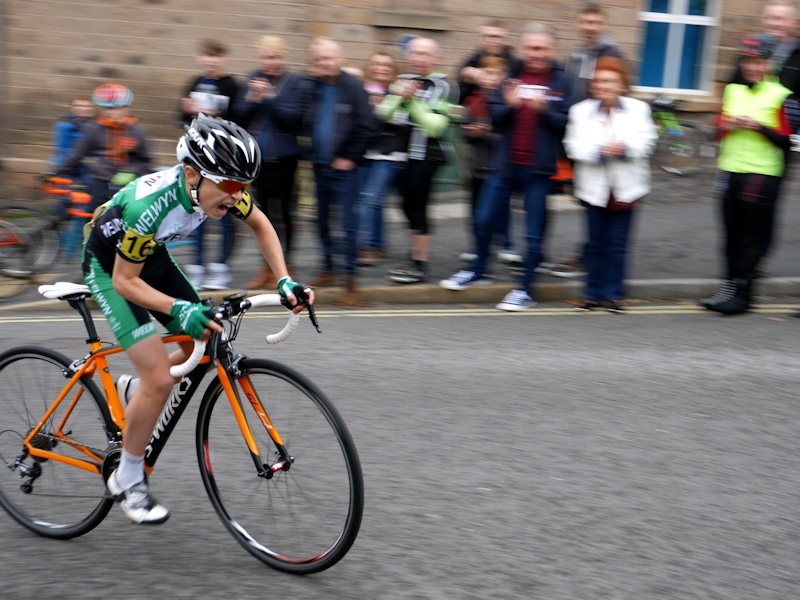 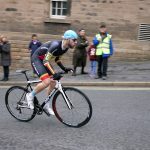 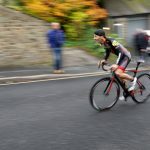 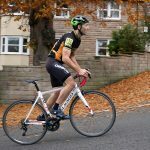 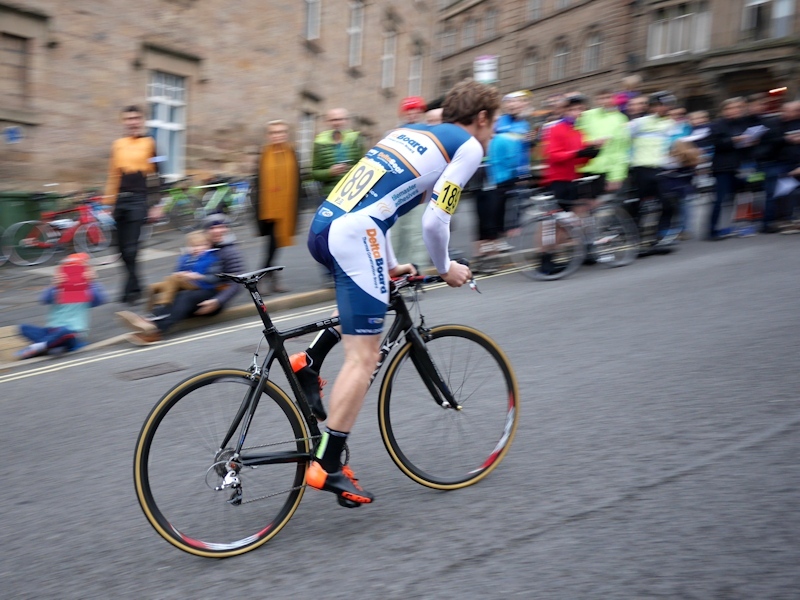 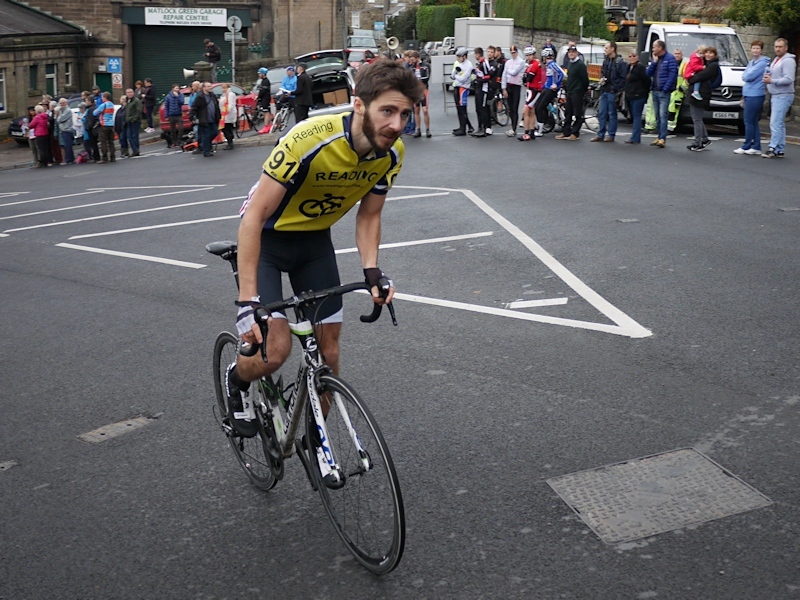 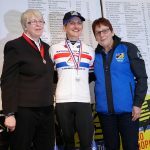 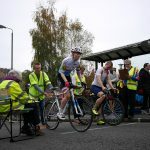 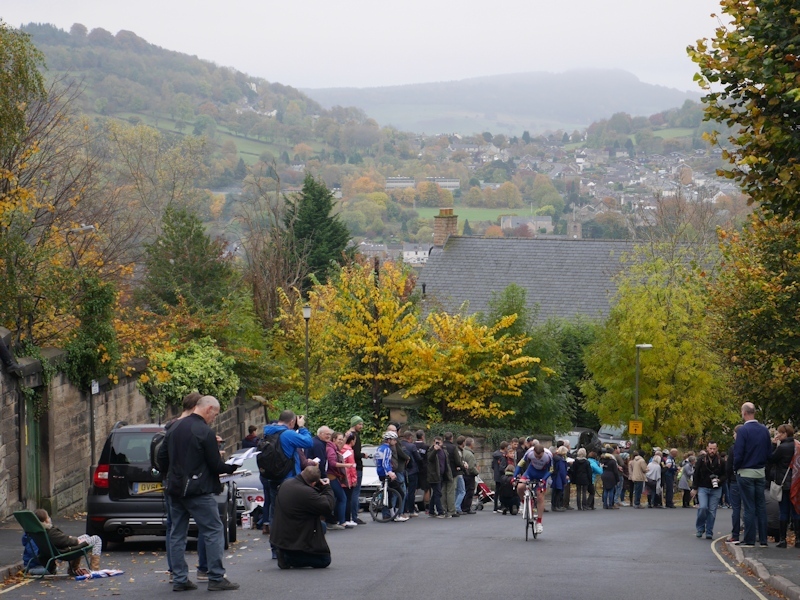 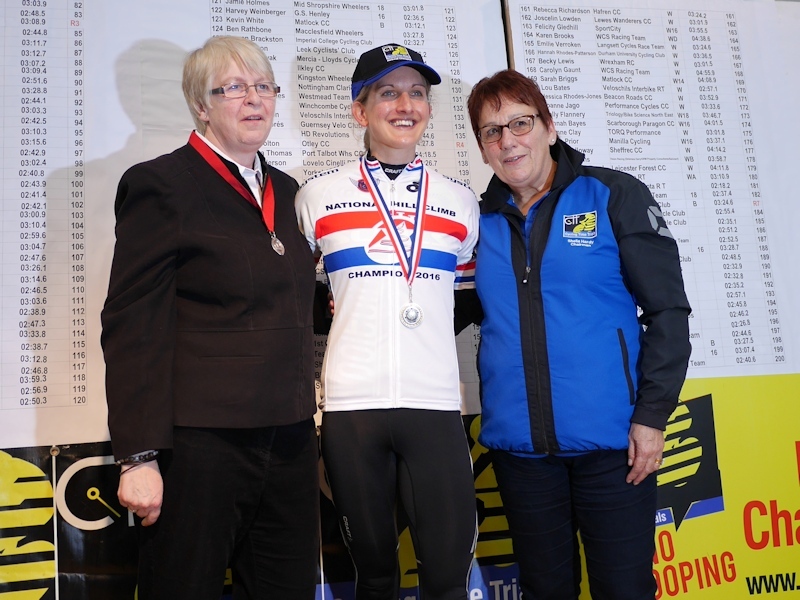 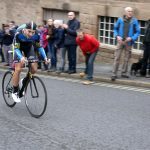 The National Hill Climb Championships took part on Bank Road in Matlock this year. 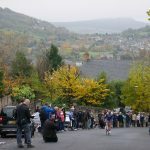 Bank Road was an excellent location to host the event, although the weather was dull the conditions were good for hill climbing. 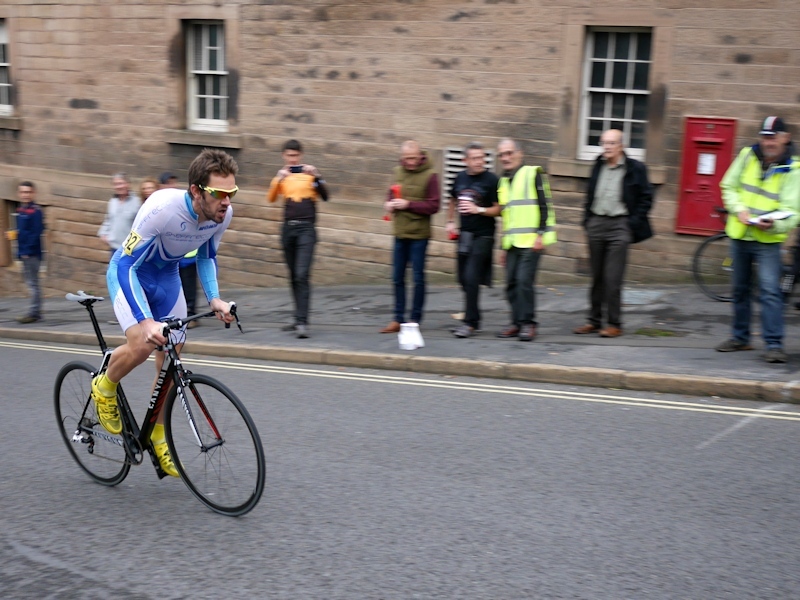 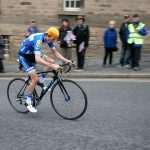 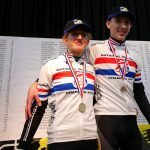 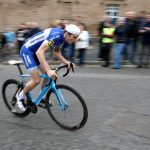 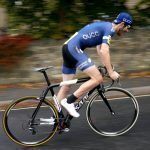 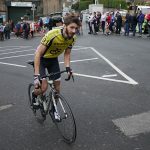 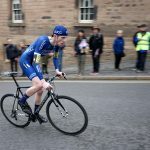 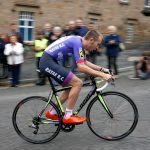 Adam Kenway won the Men’s race with a time of 2:18.2 just 9 days after being hospitalised after colliding with a car whilst training on Bank Road. 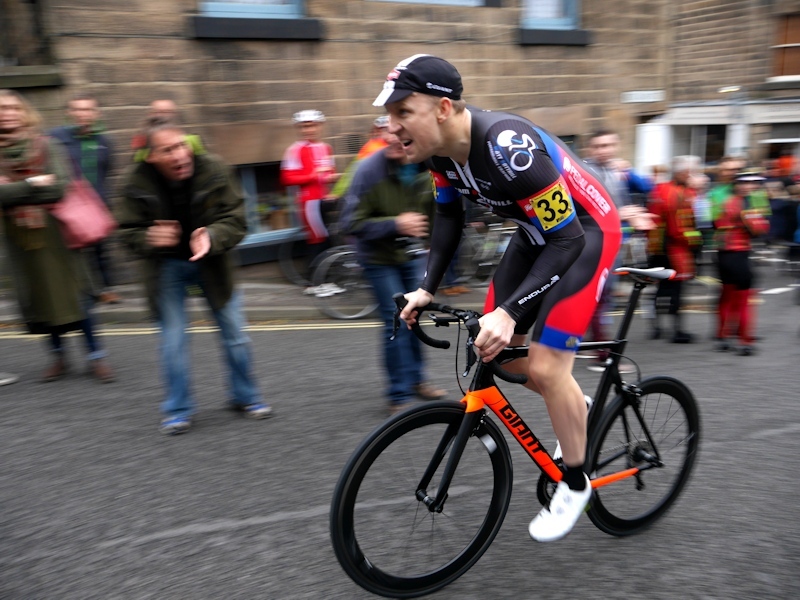 Kenway was unsure if he would even be able to take to the start but showed his class to take the title. 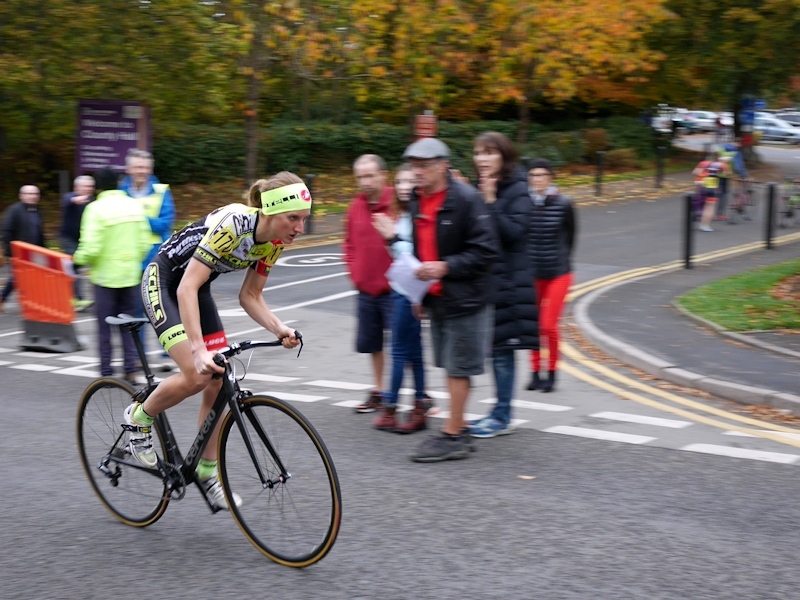 In the Women’s event Lou Bates won with a time of 2:57.1, setting a new course record on Bank Road.